fixed in the container with steel. EPE recycling machine,it is of cone-shape screw, crushing device. Putting the waste epe foam sheet and pipe and small block to the hopper, after melting in the screw, cooling in the water slot. It’s advantage is operation easily, high efficiency, and save cost. HuiZhou FuLiYuan Machinery Company is a famouse manufacturer in plastic extruder field, and pe extruding field. We have the name of foaming machine expert in China. FuLiYuan another name is FLY. 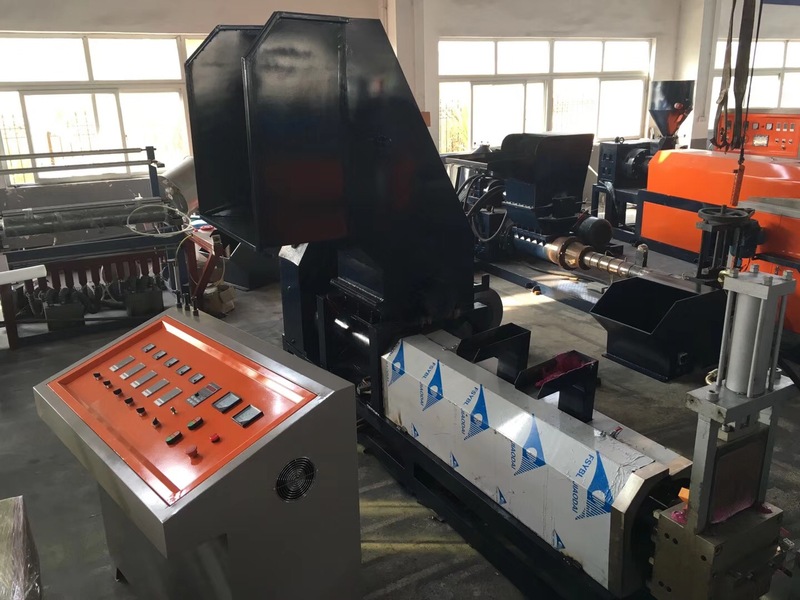 Wish all the customer bought our machine, can have good profit. it's a bright and warm forturn for all of us. Our customers aready had more than in 40 countries.